Library is an amazing place to be this month. 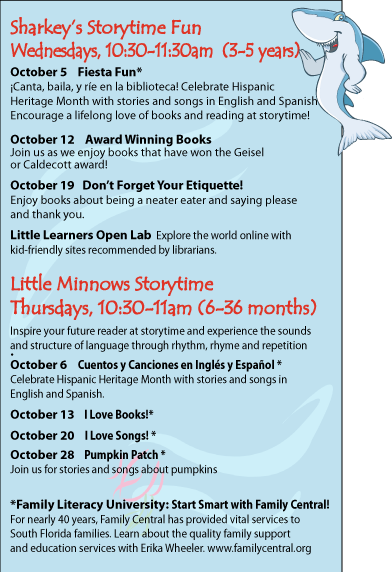 We continue our celebration of Hispanic Heritage Month with Paco Moreno's Live Latin Music and Dance Concert for kids as well as a thought provoking panel discussion, "Hispanics: One People, Many Cultures" led by Dr. Debra Nixon. The exhibit, "Ben Franklin: In Search of a Better World" begins October 5th. As usual, our fabulous librarians offer you and your family a variety of programs and events in conjunction with the exhibit. Begin your journey early on October 2nd with a genealogy program that helps you locate your Revolutionary Patriots records. On the 20th, join us for the first of many Lunch and Learn Series. The Life, Work and Times of Benjamin Franklin. 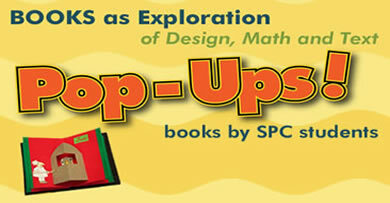 As always, we encourage you to explore the library to learn, play and enjoy! This database is not for home use. To access this database, please visit the library. Provides coverage of the United States and the United Kingdom, including census, vital, church, court, and immigration records, as well as record collections from Canada and other areas. Includes over 1,000 maps, 7,000 databases and two billion names. Indexes oral histories in English from thousands of web repositories and archives, and includes full text links for licensed Alexander Street Press databases. Full-text of books of history covering from Antiquity to the twentieth century with an emphasis on American and British. 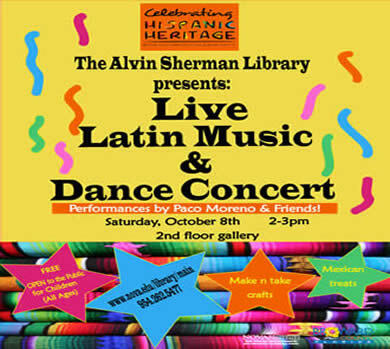 Join the fun as we celebrate Hispanic Heritage Month with live Latin music and dance performances by Paco Moreno & Friends! 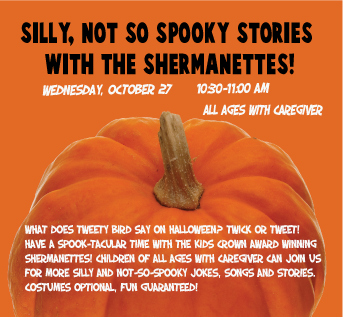 Enjoy make-n-take crafts, Mexican treats, and live music. In conjunction with the forthcoming Alvin Sherman Library exhibit, Benjamin Franklin: In Search of a Better World, Debbie Duay, Lineage Research Chairman of the Florida State Society Daughters of the American Revolution (DAR), will do a program on locating your Revolutionary Patriots records. The program begins at 2:30 pm after the GSBC open lab (12, noon - 2 pm) and the Genealogical Society of Broward County business meeting (which begins at 2 pm). In celebration of Hispanic Heritage Month, Dr. Debra Nixon presents a panel discussion regarding the mistaken belief that all Hispanics are the same, focusing on the multiple ethnicities that make up this diverse group. Find relevant, reliable information on autism online. This hands-on computer workshop is geared towards those looking to better understand autism. Prerequisite: The ability to use keyboard and mouse. Lab B, 2nd Floor, Click Here to register or 954-262-5477. Violinist Monty Bloom will showcase his brilliant technique and sweet, powerful sound in a program encompassing music written throughout the golden age of the violin, including music by Wieniawski, Sarasate and Kreisler. 2nd Floor Gallery. Schedule a personal one to one overview with our librarian who will help you discover the many tools available to help you create a successful resume. 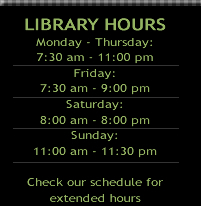 You’ll also learn about the many electronic library resources. 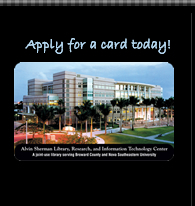 Since these are one to one sessions, you must schedule an appointment and bring the following: NSU SharkLink Account or Alvin Sherman Library card , Flash drive or a disk to download information and access to a personal email account. Hear about the life, work and times of Benjamin Franklin through a series of short lectures by NSU faculty. 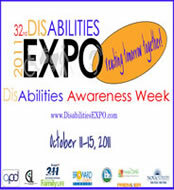 Bring your lunch and learn from noon to 1 pm on Thursday, October 20, 27, November 3, 10 and December 8. 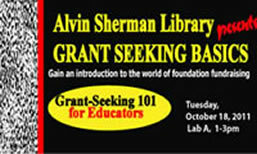 These programs are in conjunction with the Alvin Sherman Library exhibit, Benjamin Franklin: In Search of a Better World. 954-262-5477. Lab B, 2nd Floor. Join us as we observe Breast Cancer Awareness month by discussing the book Promise Me: How A Sister's Love Launched The Global Movement to End Breast Cancer by Nancy Brinker. 1st Floor, Room 1017.